So, animation in jQuery is a powerful thing! 🙂 Indeed. In the current article, I will show you the code, which I have used to produce the following beautiful video. It is just a few seconds, but you may still grasp the idea 🙂 And you probably see the logo on the top left corner of the video. 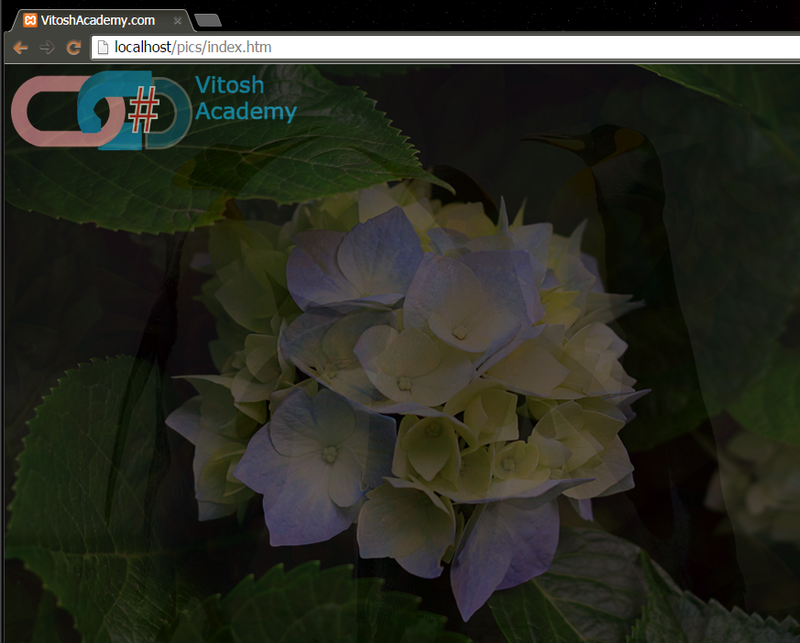 So, I need to post the css, the html and the js… Plus a folder with the pictures and my beautiful logo. Here is how it looks like in GitHub.